Images - Way to Go! Screenshots for "Way to Go!" 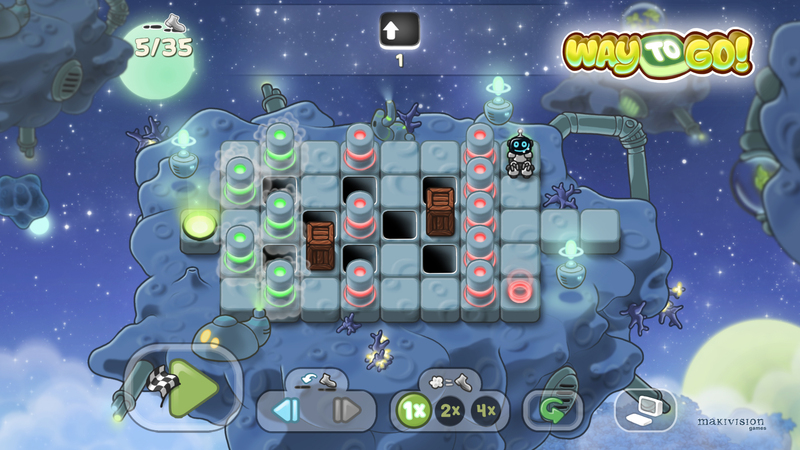 - an Indie puzzle game for PC, Mac and Linux.